4 Hour Live Webinar – 4 PDAs/CEUs & Certificate awarded upon completion. 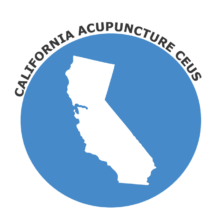 California Board Approved Category I, LIVE Continuing Education, Provider #1304. 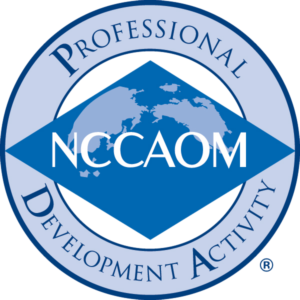 NCCAOM Board Approved, “4 Dreams” – TCM Diagnosis Through Dreams, Provider #1208. Trisha Phaklides (L.Ac) is a renowned and experienced Doctor of Oriental Medicine and author specializing in holistic care relative to acupuncture, herbal preparation and supplements. She has performed well over 48,000 treatments and counting, and brings her extensive knowledge of Chinese nutrition, weight loss, and exercise. 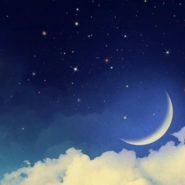 Phaklides’ webinar will discuss the meaning behind “We Dream in Chinese”; that your dreams are symptoms of what is going on inside your body. By using Five Element Theory, it provides the clues needed to unlock the secrets of why we dream. **There is no quiz for this webinar, only a required course evaluation form to be submitted after attendance. SPOTS FOR LIVE WEBINARS ARE LIMITED AND EXPECTED TO SELL OUT, SECURE YOUR HOURS TODAY.